Ever wondered what the makeup and skincare products you use on a daily basis are actually made of and how they affect the environment? Very few of us tend to actually scrutinize and properly examine the contents of the beauty products we use ever so often. We’re somehow content believing that if the government and the various research and testing organizations have willingly allowed these products to be sold; then it is absolutely certain that these products are completely safe for our skin, as well as for our surroundings. Well, we couldn’t have been more wrong. A disturbing amount of the various makeup and skincare products we use everyday contain several harmful toxins and chemicals that pose a serious threat not just to our bodies but also to the environment at large. We should regard the ingredients in our cosmetics and beauty products with the same kind of caution, with which we read the labels on the food items we consume. Some of the toxic compounds found in beauty products harm not only our well-being and health, but also have adverse effects on the environment. Switching over to products that are manufactured using sustainable resources that are cruelty free and eco-friendly, is a responsibility not just to ourselves but also towards our planet. This is the most commonly used toxic compound that can be found in everyday use items like moisturizers, shampoo, makeup products, and many others. 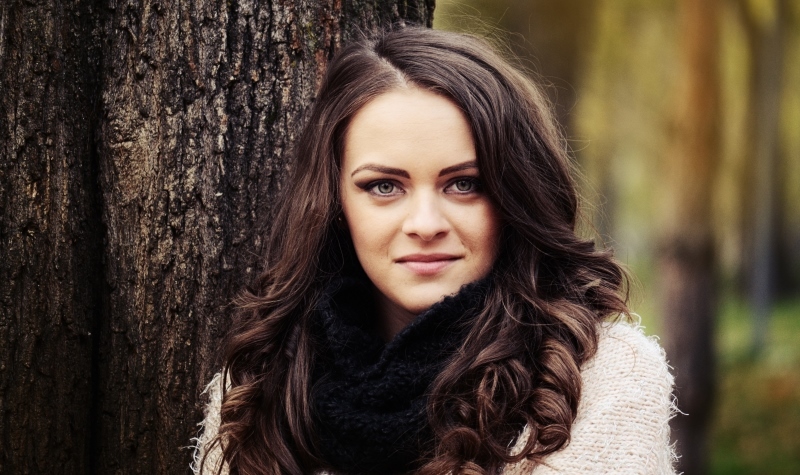 Parabens are known to disrupt the hormone functioning in your body. They cause breast cancer and may also interfere with male reproductive functions. 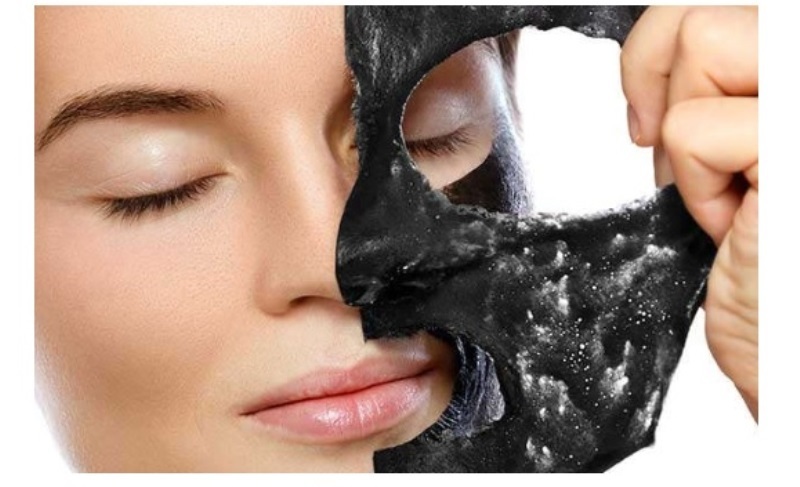 They can easily penetrate the skin and thus it is imperative to use products that are marketed as paraben free. Look for ingredients with paraben in their name, such as- methylparaben, butylparaben, propylparaben, isobutylparaben, ethylparaben, etc. and steer clear of them. Butylated hydroxyanisole (BHA) and butylated hydroxytoluene (BHT) are used as preservatives in a variety of personal care products, like- lip products, hair products, sunscreen, moisturizers, antiperspirants and deodorants, perfumes, etc. These chemicals are also used in foods as preservatives. Health concerns for these chemicals include but are not limited to endocrine disruption, organ- system toxicity, reproductive and development toxicity, cancer. The only way to avoid these products is to carefully read product labels and avoid products that contain BHA or BHT. Found in a variety of products, like- body wash, hair gel and hair smoothening products, baby shampoo, nail polish, etc. These chemicals help to prevent microbes from growing in water- based products but are also linked to causing cancer and allergic skin reactions. Avoid using products that contain ingredients like- Formaldehyde, quaternium-15, dimethyl-dimethyl (DMDM) hydantoin, imidazolidinyl urea, diazolidinyl urea, sodium hydroxymethylglycinate, 2-bromo-2-nitropropane-1, 3-diol (bromopol). Use nail products that are labeled formaldehyde-free, and also avoid using hair smoothening products. Also known as petroleum jelly, this is a compound that is commonly used as a moisturizing agent in several beauty and skincare products. When refined properly, petrolatum is harmless but more often than not it is not fully refined, and that can cause it to be contaminated with PAHs (polycyclic aromatic hydrocarbons), which in turn, has the potential to cause cancer. The only way to avoid contaminated petrolatum is to check if the label or the company website indicate that the petrolatum is fully refined. This compound is found in more 90 percent personal care and skincare products (essentially all foaming products). They are known to be skin, lung and eye irritants. It has also been suspected to damage the skin’s immune system by causing layers to separate and inflame. If is not processed with care, this chemical may contain quantities of 1,4 dioxane and ethylene oxide, both of which are considered to be carcinogenic. Read on to find some of the best, and most effective beauty products that are absolutely free of toxins and harmful chemical compounds. We highly recommend each one of these! 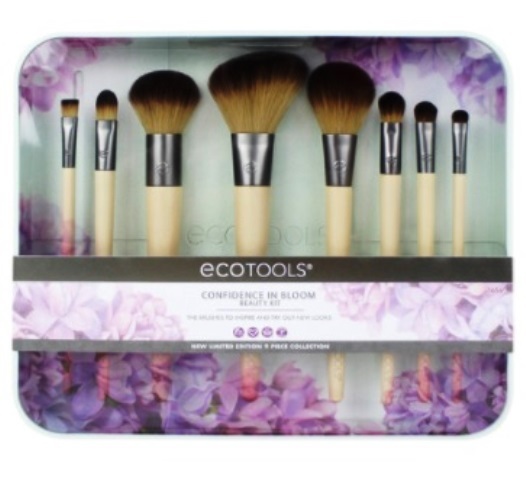 Ecotools is a company that makes sustainable and eco-friendly beauty products from recycled materials, renewable bamboo and ethical manufacturing processes. This limited edition brush kit contains 8 unique brushes that are super soft, high quality and perfect for experimenting with different looks. Not only is this a perfect addition to your arsenal of makeup tools, this is also a great way to switch over to a more sustainable lifestyle. Tarte Cosmetics is one of the leading companies in the beauty industry offering products that are eco-friendly, cruelty free and vegan. All the ingredients used are naturally derived and all products are free of parabens, sodium laureth sulfate, triclosan, etc. 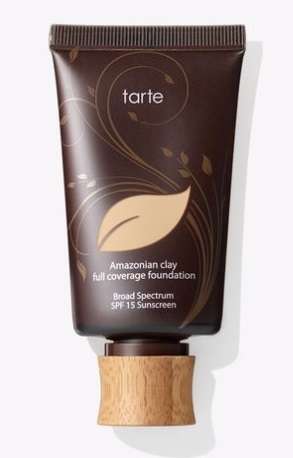 The Amazonian Clay Foundation provides full coverage; it’s non greasy; helps in oil absorption and pore minimization; and is made from the finest Amazonian clay that CEO Maureen Kelly discovered while on her trip to Brazil in 2007. What’s even better is that Tarte works with cooperatives in the rainforests to make sure that the ingredients they use are grown sustainably. 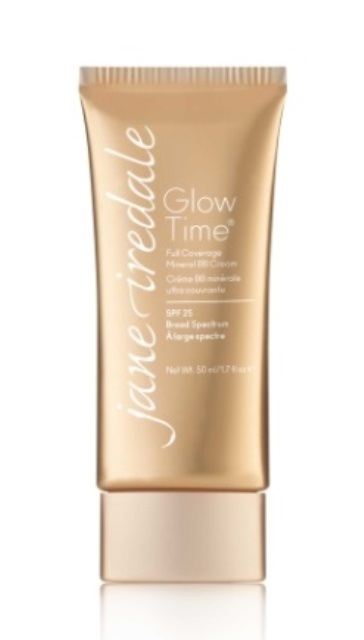 This is a classic product that is ideal for a daily exfoliation and cleansing treatment for oily or combination skin. The creamy consistency with its high concentration of non-toxic ingredients leaves skin refreshed and rejuvenated, and makes it shine. 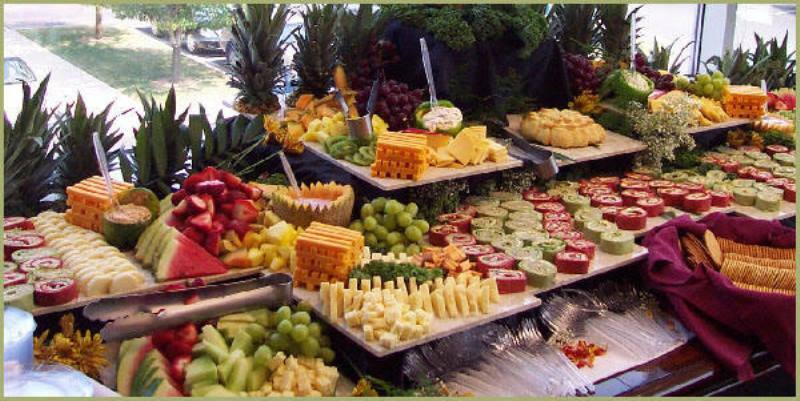 You cannot go wrong with this one! 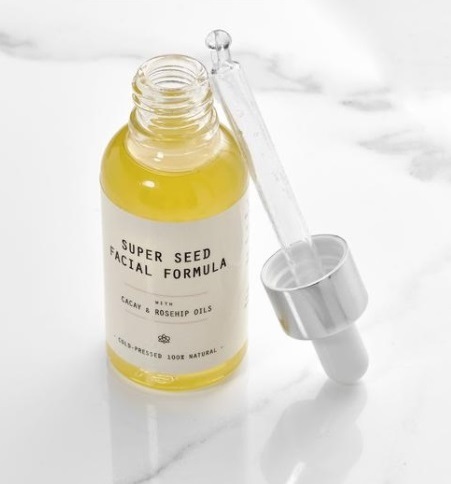 This product is packed with a vast array of natural antioxidants and nutrients, keeping in line with the company’s promise of championing the cause of using botanicals as natural allies for manufacturing eco friendly beauty products. This face mask works wonders and helps increase your skin’s renewal rate, while also smelling amazing. 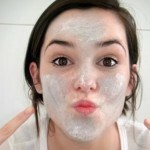 Not only does this help to unclog pores, but it also controls acne, helps in removal of dry skin, and hydrates the skin. 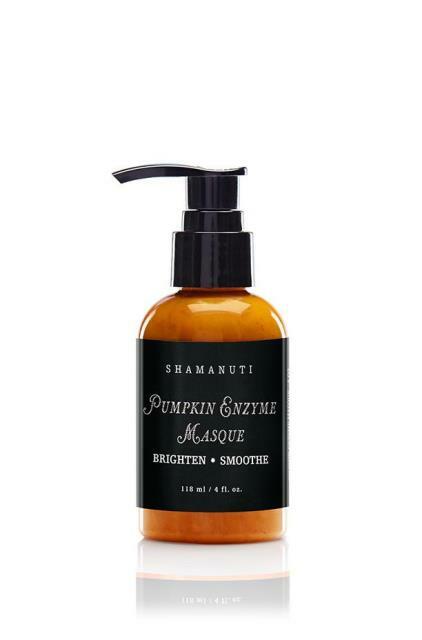 This vegan, cruelty free face mask is sure to make your skin look glowing and radiant. 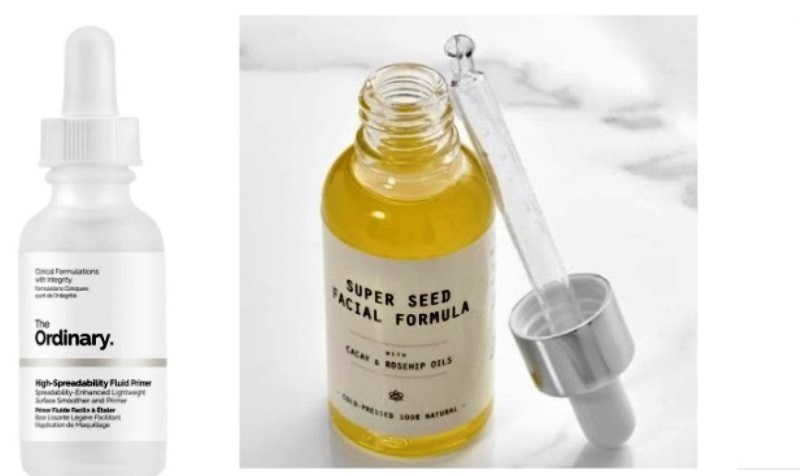 Use this cold pressed facial formula packed with highly concentrated organic ingredients instead of a cream moisturizer for an even skin tone and minimised reappearance of fine lines. This facial formula is rich with cacay and rosehip oil which helps to soothe, restore and nourish your skin; while also keeping the planet healthy and toxin free. 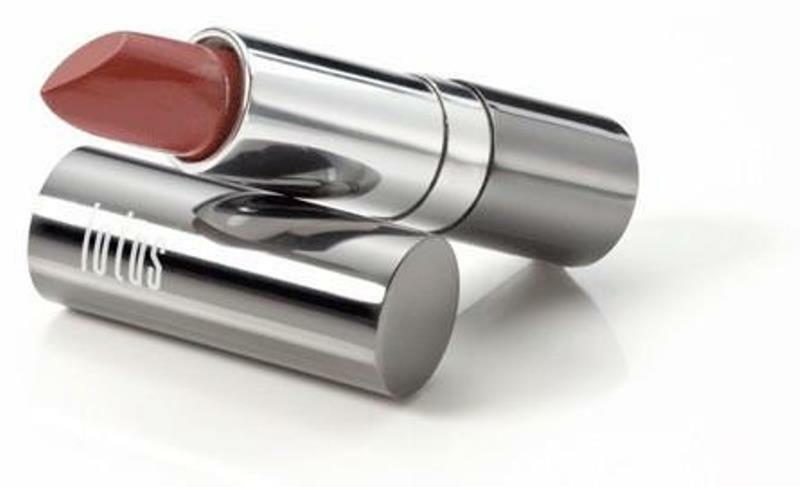 Best known for its natural lipsticks, Lotus Bio Mineral uses 100℅ pure bio-mineral ingredients that are cruelty free and safe (for you and the environment as well). 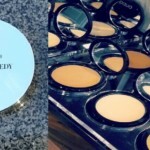 Their formula contains shea butter that makes lips plump,hydrated, giving it a satin-like finish. This BB cream covers all blemishes, minimises pore size, and makes skin smoother in texture, brighter and adds an irresistible glow to it. All Jane Iredale products are vegan, gluten free and packaged using recyclable materials. 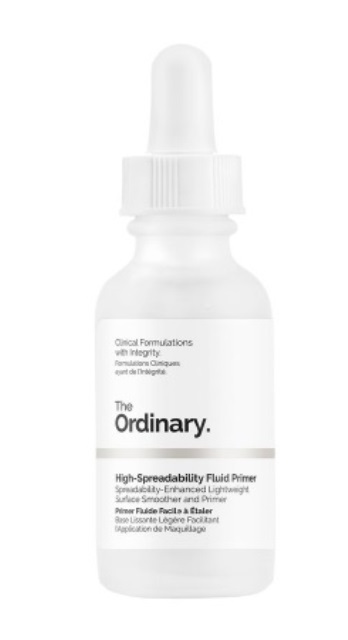 The lightweight, serum-like formula of this primer creates a flawless base, which helps in effectively blending and spreading the makeup for a smooth look. It hydrates skin, while also being free of parabens, mineral oils, sulphates, and lot of other chemicals; providing skincare in its truest form. 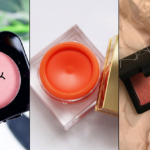 Suggested read: #ExpertSpeak We Cannot Stop Obsessing Over These Korean Beauty Products, And Neither Should YOU! We hope this list was helpful enough in making you aware of what you apply on your skin in the name of skincare and beauty. 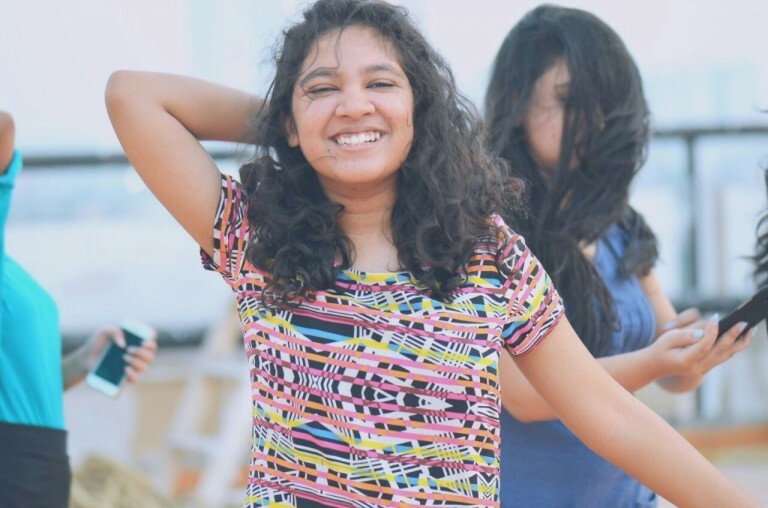 While looking and feeling one’s best is important, it is imperative to ensure that we switch over to sustainably manufactured eco-friendly beauty products, and do our bit in conserving our environment. It might sound like a difficult change to make, but a good chunk of companies is currently making earnest efforts to manufacture products using recyclable packaging, and raw materials that are organically procured and safe for use. We owe it to our planet and to ourselves to use eco-friendly beauty products that are sustainable yet make no compromise on their quality. 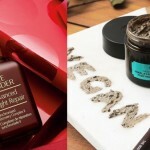 Read on to find some of the best and the most effective eco-friendly beauty products. We highly recommend each one of these!